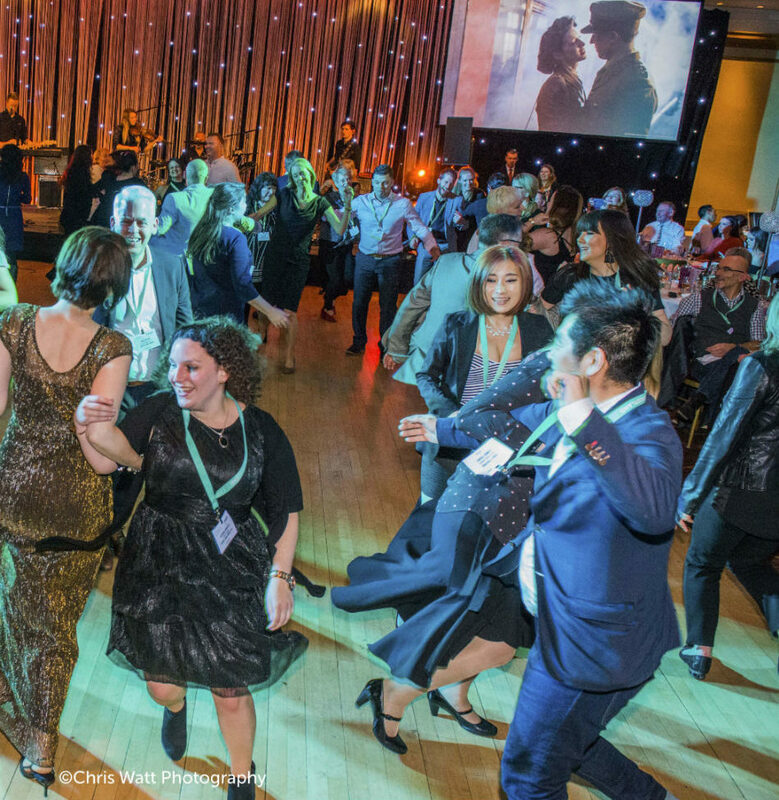 The Scotch Malt Whisky Society was founded in 1983 and provides its whisky loving members and their guests from all around the world the opportunity to enjoy the broadest selection of single cask whiskies in the world. 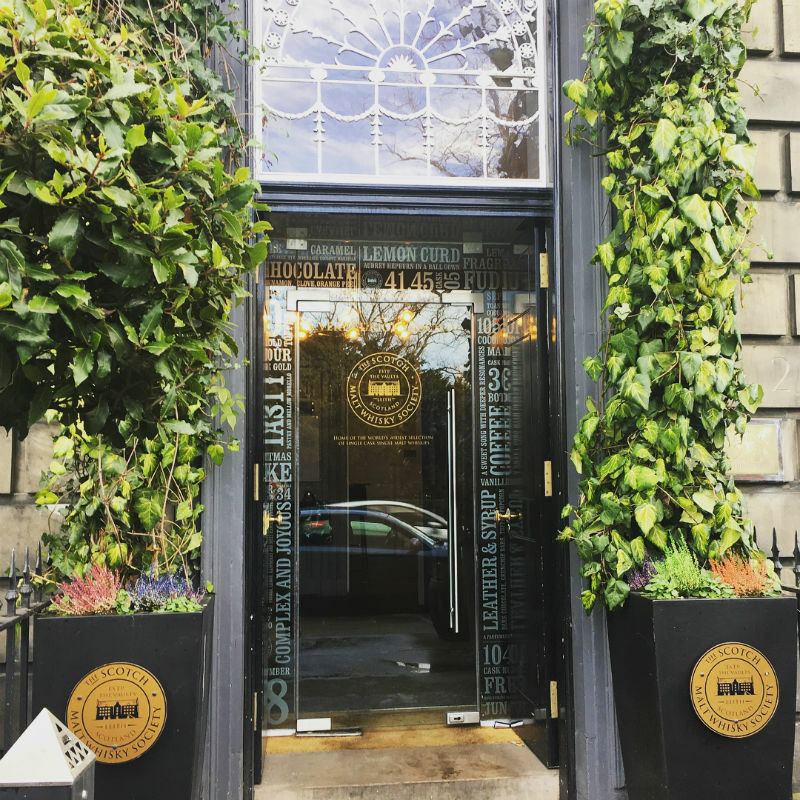 We are proud to be a member of this society and are delighted to share this experience with our clients; especially those with a keen interest in whisky. Some of the clients who travel with us may already be familiar with the society as there are a further 14 ‘Members Rooms’ worldwide. There are actually also 2 ‘Members Rooms’ in Edinburgh; one at The Vaults in Leith and the other on Queen Street in Edinburgh City Centre. Both premises offer private tasting sessions and dining experiences for those looking for something extra special. The bar areas offer discounted drams and other drinks as well as some exceptional food. Not only that but member/ guests have access to purchase single cask bottles of whisky bottled especially for The Society. 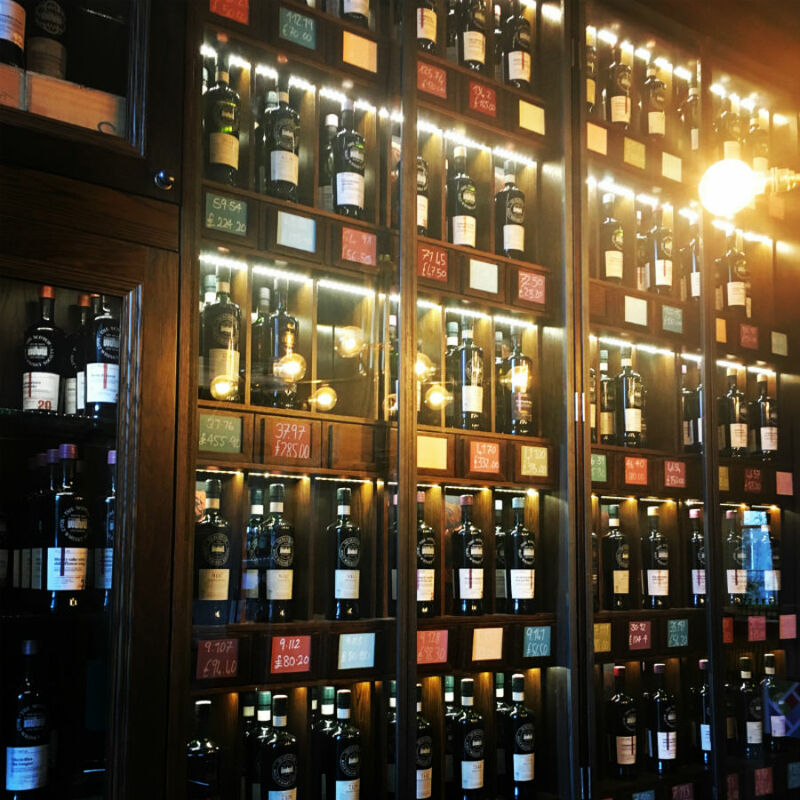 So if whisky is your tipple or even if you have never tried the famous Scottish ‘Water of Life’ please let us so we can we include an experience at The Scotch Malt Whisky Society within your trip. 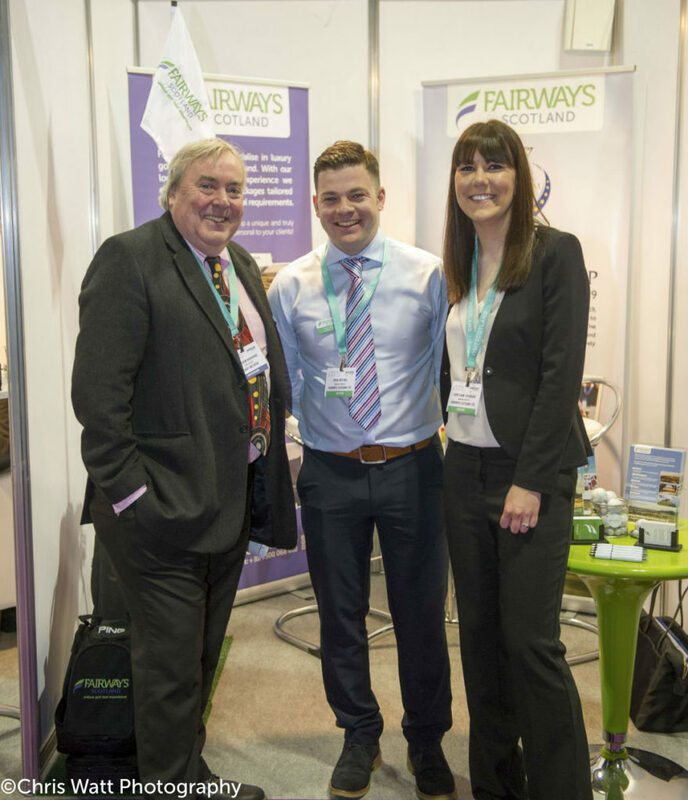 Fairways Scotland are proud to be affiliated with one of the finest Golf Clubs in The Lothians. 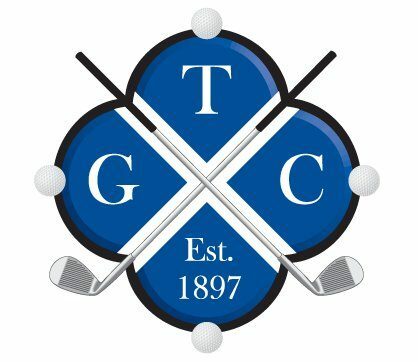 Turnhouse Golf Club is situated on the west side of Edinburgh, a mere stone’s throw from Edinburgh International Airport. Therefore ideal for arrival day golf to beat the jetlag or that last minute game before heading home. The course has two loops of 9 holes starting and finishing in front of the clubhouse. James Braid redesigned the course in 1927. Today Turnhouse Golf Club is one of the best kept and maintained courses in the area. The par 69 course offers a challenge to all levels of golfers, stretching out over 6060 yds. Turnhouse has many strong golfers within the club as well as its own Tour Professional, Duncan Stewart who is currently playing on the European Tour. Those calibres of players are attracted to the exceptional golf course and 5-star practice facilities. 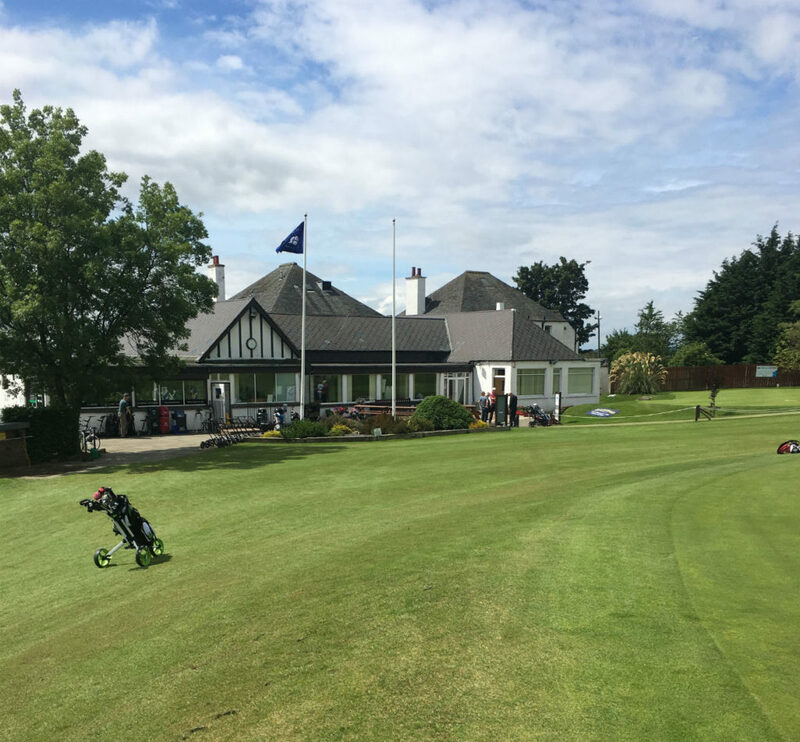 Full use of the clubhouse bar and lounge facilities as well as the course and 5-star practice facilities are available for all Fairways Scotland clients throughout their trip. For more details on coaching sessions click here. 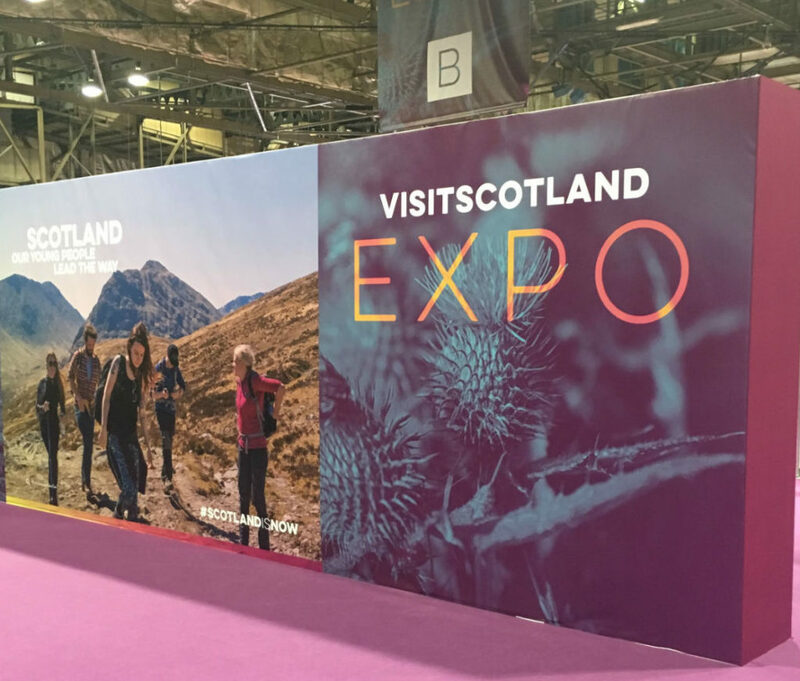 Fairways Scotland are delighted to be working with Scotland’s National Tourist Organisation, VisitScotland. VisitScotland works closely with a number of different private businesses, public agencies and local authorities. 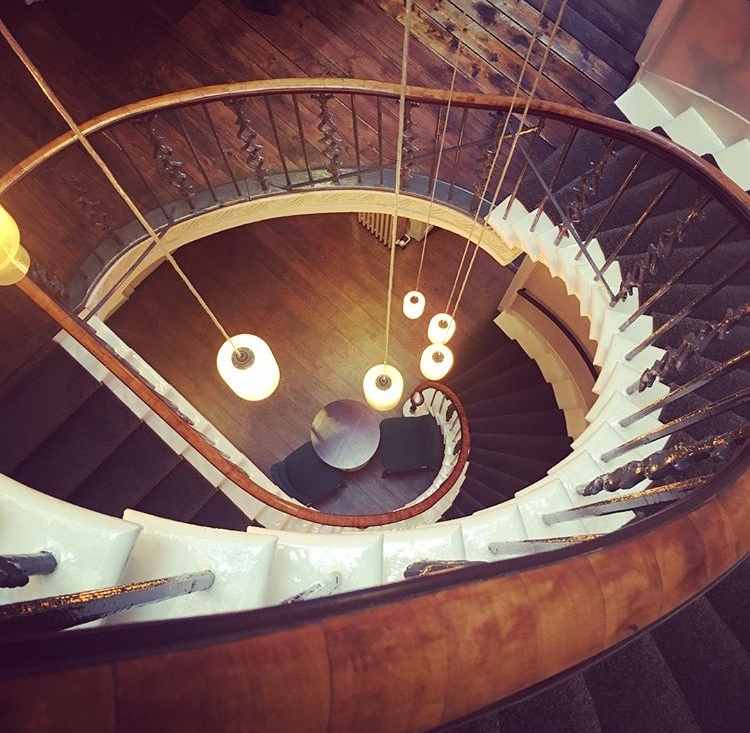 Above all, their aim is to attract visitors to Scotland, ensure they receive the finest customer service and experience the best of Scotland. One of the ways in which they do this is by their amazing marketing campaigns which promotes Scotland to people all across the world. Thus, attracting visitors every year. Key information is also available to visitors once in Scotland via their iCentres located throughout the country. Another initiative which is very important to VisitScotland is their Quality Assurance Scheme. Businesses such as accommodation providers, visitor attractions and restaurants are graded (1-5 stars). For instance this could be in regards to the quality of service and facilities they offer. This star award provides businesses with the recognition they deserve and provides reassurance to guests in Scotland. 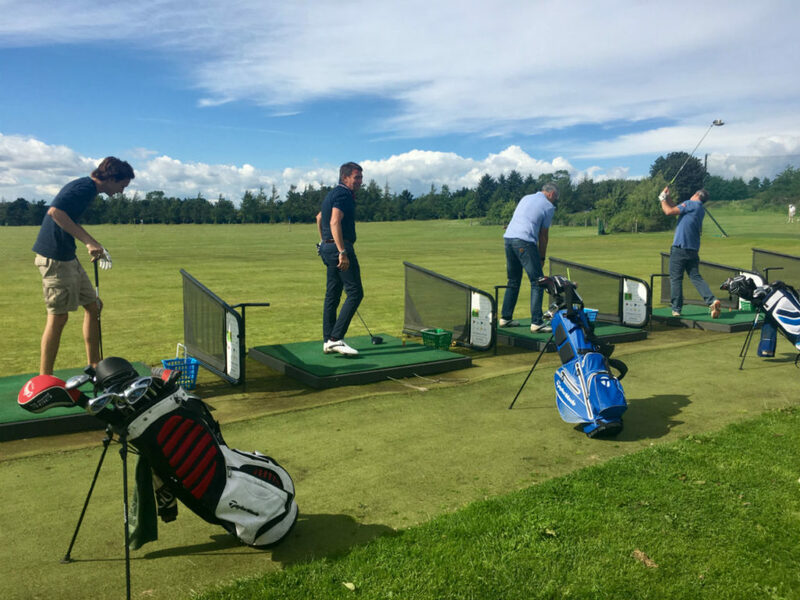 Our aim with Visit Scotland is to help promote golf tourism in Scotland and deliver our clients with the best Scottish golfing experience possible!